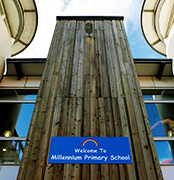 Millennium Primary is an Outstanding School located in the heart of the Greenwich Peninsula. We are a friendly, inclusive school with a caring ethos. At Millennium we embrace diversity, encourage individuality and strive for excellence. We have a strong set of values, which are at the heart of everything we do in school. We firmly believe every child should be taught by only the best teachers and have the highest of expectations for achievement and behaviour. Children at Millennium learn exceptionally well. 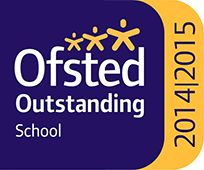 Our KS1 and KS2 results are above national average across the board. Our children make outstanding progress and we are delighted that our 2017 end of KS2 results prove this. In Reading and Writing, our children rank in the top 5% nationally and in Maths, the top 25% nationally. 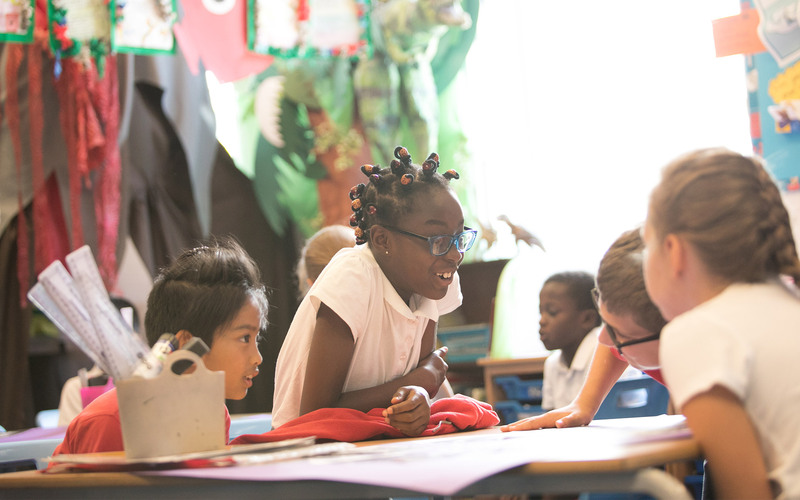 The percentage of children achieving the 'Expected Standard’ in Reading, Writing and Maths combined at KS2 was 90% compared to 61% nationally and those achieving a ‘Higher Standard’ in all 3 subjects was 27%. Indeed, our KS2 results were also in the top 5% nationally for progress in Reading and Writing, and the top 25% nationally for progress in Maths. Learning at Millennium is fun and children acquire new knowledge and skills through exciting topics based on the new National Curriculum implemented in September 2014. We always ‘think big’ when it comes to learning, working towards an ambitious event or project outcome, providing our children with unforgettable experiences and preparing them for brilliant futures. See our curriculum page to find out more about some of the exciting projects our children have enjoyed. "The curriculum is outstanding. 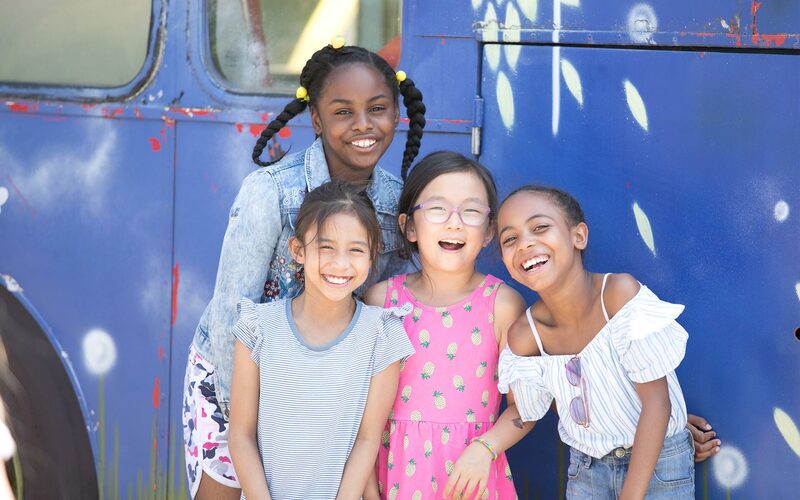 It is broad, balanced and filled with creative opportunities for pupils to make outstanding progress, including in their social, moral and cultural development."